Nigerian international, Alexander Iwobi has a footballing DNA that is up there with the very best in the history of the game. 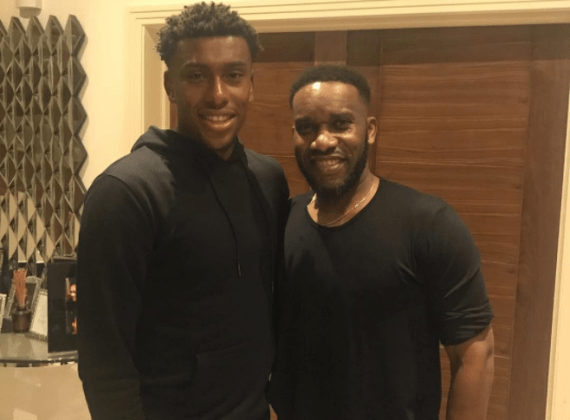 He is after all, the nephew of Nigeria and Bolton Wanderers legend, Jay-Jay Okocha, who was so good, that they had to name him twice. 21-year-old Iwobi is now a fixture in the Arsenal first team but the arrival of Henrikh Mkhitaryan may limit his chances of showcasing what he can do on a regular basis. Iwobi to score isn’t featured on Betting Top 10, indication of the fact that he must add goals to his game. The sales of Alexis Sanchez and Theo Walcott means that there is a vacancy on the wings of the Gunners, but his footballing talent alone won’t keep him in the thoughts of Arsene Wenger, the club manager. 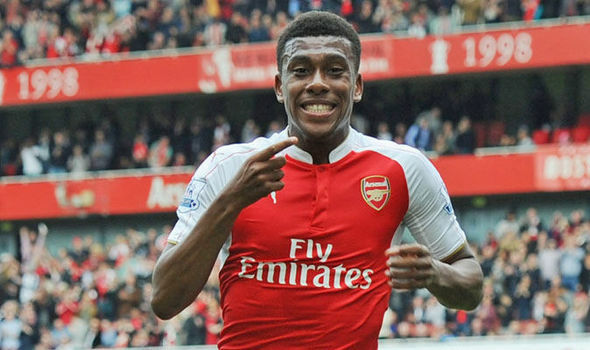 For all of his talents, Iwobi must add different facets to his game if he is to reach the heights expected of him when he broke onto the scene in 2016. Iwobi is still a player that has difficulty processing his thoughts in the opposition half and third. 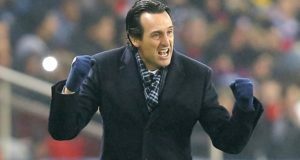 Too many times, he makes wrong decisions that often affect his team. He must work on his crossing, passing and finishing. He is player that has all it needs to reach the very top: skills, intelligence and the patience of his manager. Arsene Wenger, the Gunners boss is a keen admirer of the 21-year-old, but there is a thin line between showing potential and delivering consistently on a weekly basis. Former Arsenal man, Theo Walcott played with potential for so many years that despite 12 years in north London, he left the club for Everton with questions hanging over his head at his impact at the club in spite of his over 100 goals for Arsenal. Players of nowadays are comfortable in what they can do, without trying to work hard at their game. Iwobi is still young, which means that he still has the capacity to learn and develop. Not everyone can be a Frank Lampard who bloomed at 25, and played at the highest level for the better part of the next decade. Early last month, Iwobi was pictured with some friends drinking and taking illegal substances. It was a misdemeanour but the pitiful aspect was that it was just hours before the Gunners would go on to lose to Nottingham Forest in the FA Cup third round. Too many players had gone that route before ultimately realising the folly of their actions at a later age, when they couldn’t turn back the hands of time. 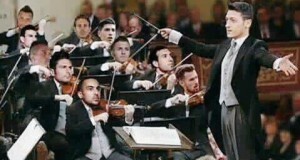 Under Arsene Wenger, he has all the time to develop at his own pace, as the French man would be patient with him. However, questions remain about the future of the long-serving club manager. Results have not gone as expected, meaning that Wenger may leave 1 year early into the 2-year contract he signed following an FA Cup final victory over Chelsea last May. A new manager will want to impose himself on the squad, and should he find Iwobi below the required standard, he may sanction his exit from the club. The next few months will be crucial for Iwobi. He must take his chances when they come.